Studio 220 heeft als beoordeling 5.0 van de 5 door 10. Rated 5 van de 5 door Jeflow uit Look and sound great! Bought these to replace a set of G5s' as the rear surround, surprised at the increase in sound quality. Match the rest of my JBL system perfectly. Very happy with the transaction. 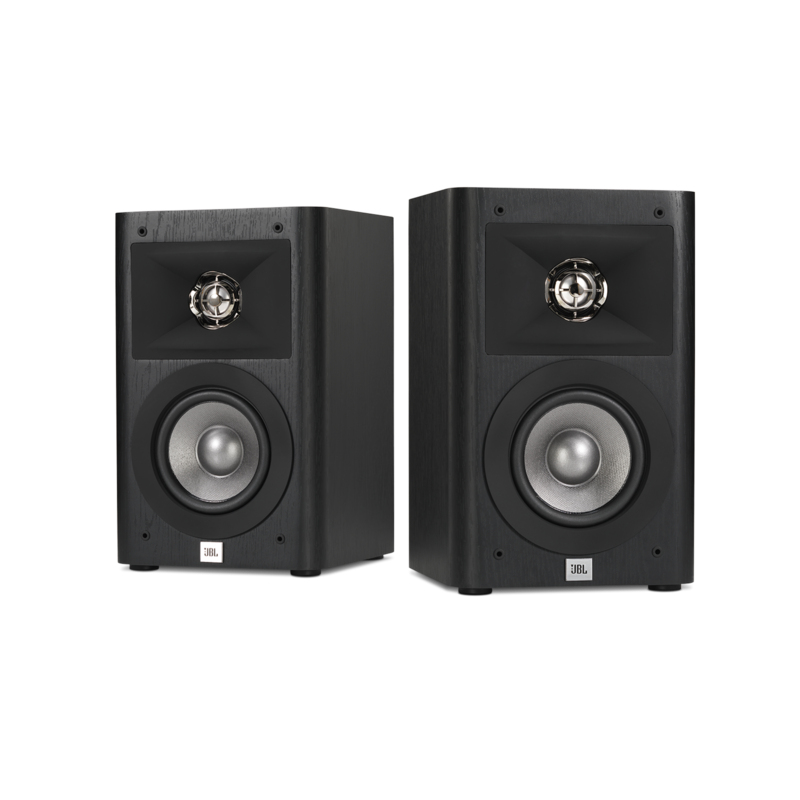 Rated 5 van de 5 door jpaeye uit Excellent sound Paired these with a JBL 10" subwoofer. Excellent power handling, sound and clarity. Could not be happier! Rated 5 van de 5 door aaddicthifi uit shocking Have always liked JBL. In the past 4 years I've tried some other brands...hi and low end stuff. Got these because they look so good. The shock factor came from the rich full range. Just a well made and great sounding speaker. Thank you Harman. 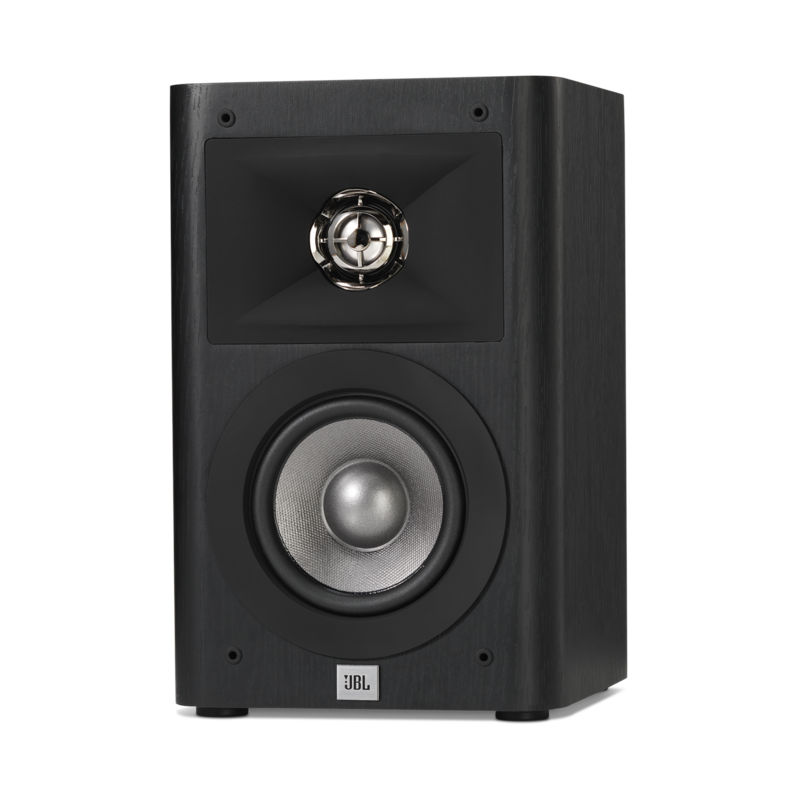 Rated 5 van de 5 door ShadowGray uit Outstanding sound. I have had JBL speakers for years. 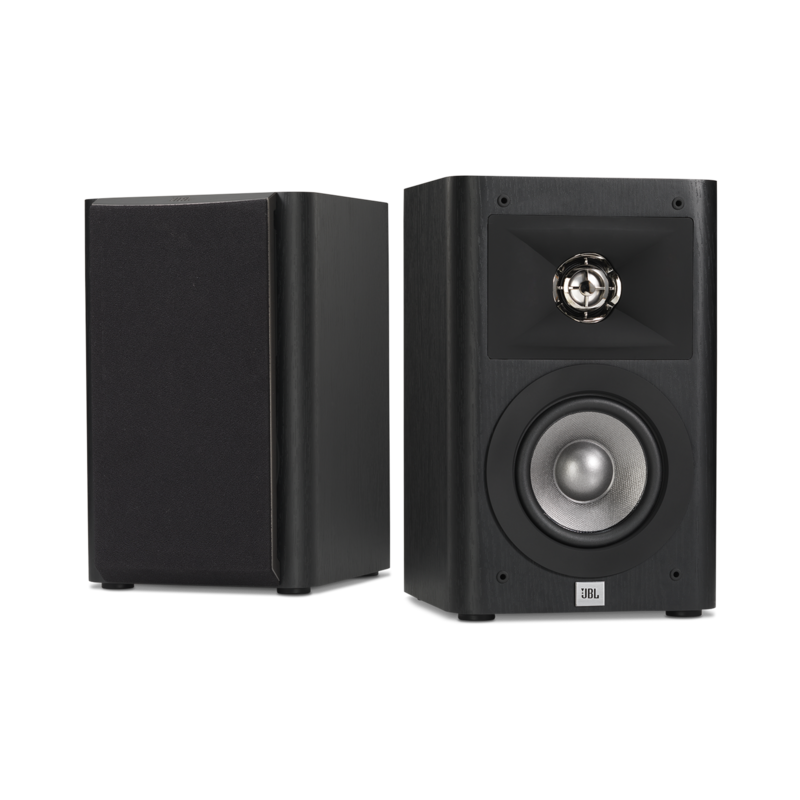 When I needed a pair of surround speakers for my home theater system, I decided to go with the Studio 220. It was an outstanding choice! Excellent sound from a nicely sized package. The cabinet also compliments the decor in my den. Rated 5 van de 5 door Mr President uit Great sound, small footprint These replaced some old bookshelf’s used as rear surrounds. Highs are very crips and clear, and the 4” has just the right amount of bass. After EQing the room the audio sweet spot has opened up quite a bit for a better sounding experience. 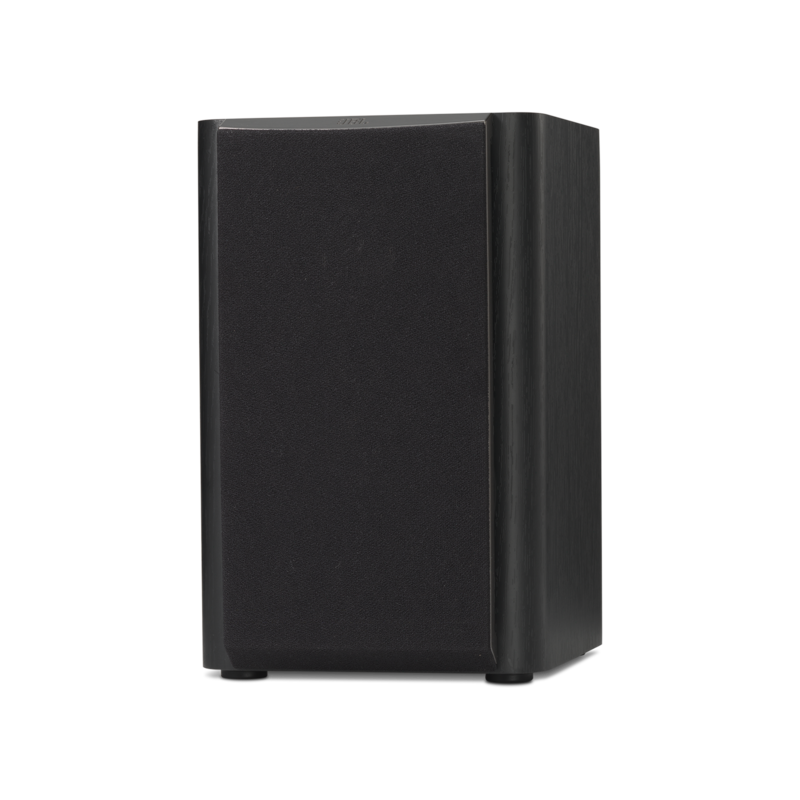 Fantastic sound from a small speaker! Rated 5 van de 5 door runbnc uit Sehr guter Klang Ich habe für meine Anlage nach guten Lautsprechern gesucht, die nicht viel Platz im Raum beanspruchen. 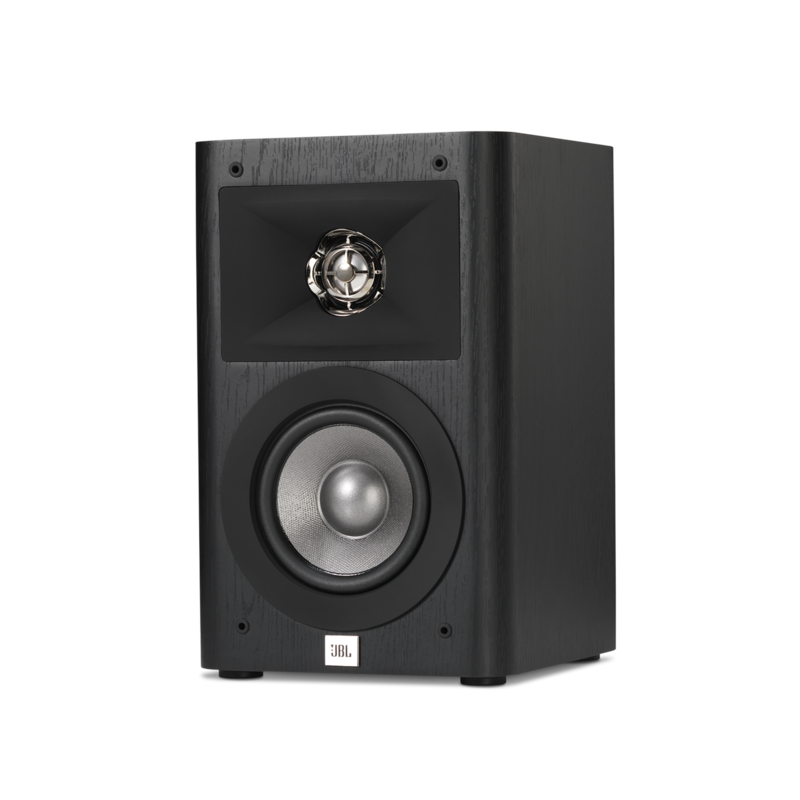 Dafür sind die JBL Studio 220 Speaker perfekt geeignet. 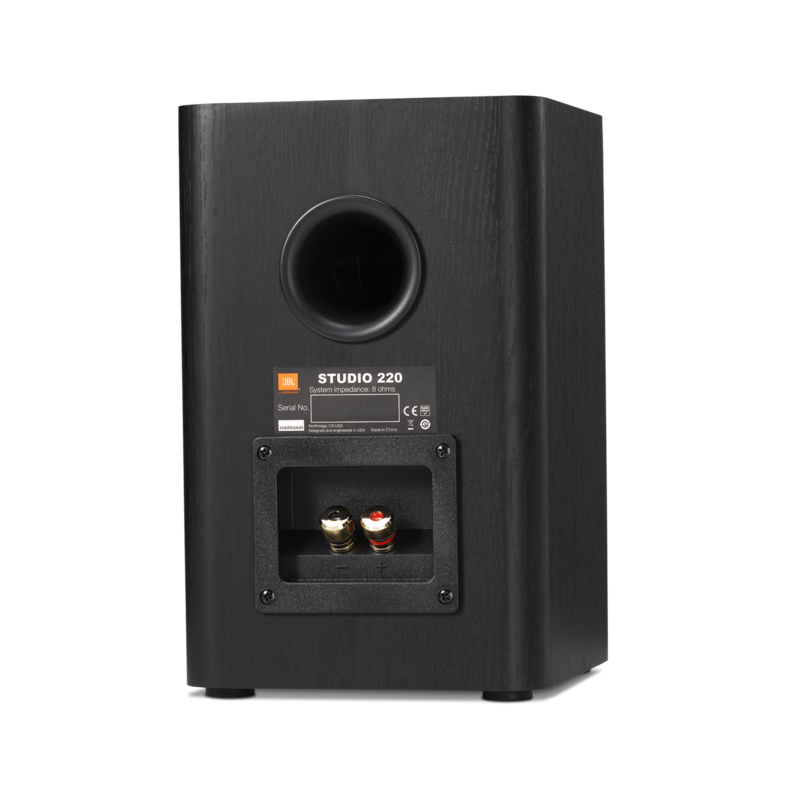 Hi, You will need an amplifier in order for the Studio 220 to work with your PC.